Not interested in Madera ? Please choose a different community. for abused and neglected foster children in Fresno & Madera Counties. 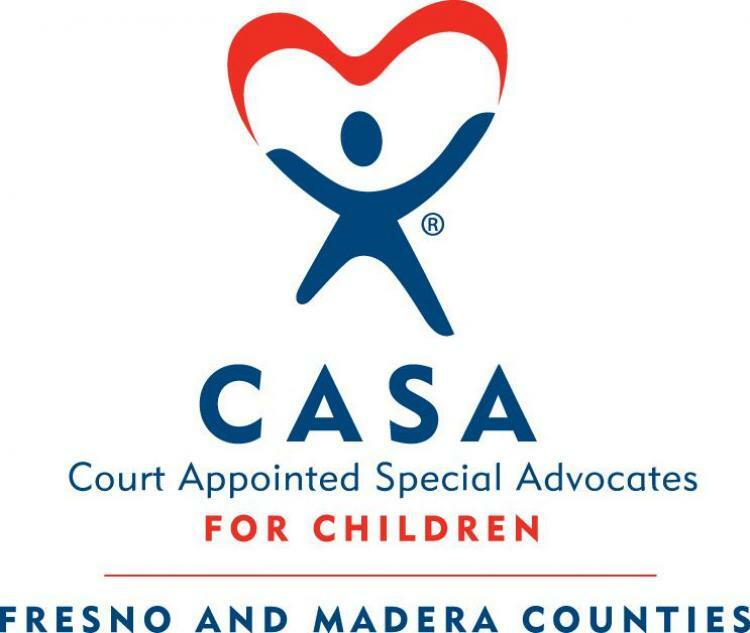 Specialist (meganbean@casafresno.org) to sign up for an Information Session.